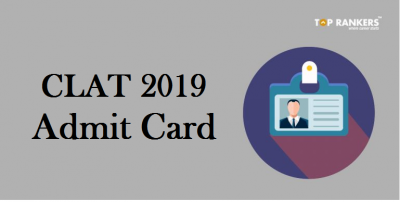 Vizag Steel Junior Trainee Admit Card – Check the details and the exam date of Vizag Steel Junior Trainee Re Exam Admit Card. Rashtriya Ispat Nigam Limited Visakhapatnam Steel Plant (RINL-VSP) named Vizag Steel will be conducting a Written exam for the recruitment of eligible and interested candidates to the posts of Junior Trainee & Field Assistant Trainee against Rectt. Advt. No. 03/2017. 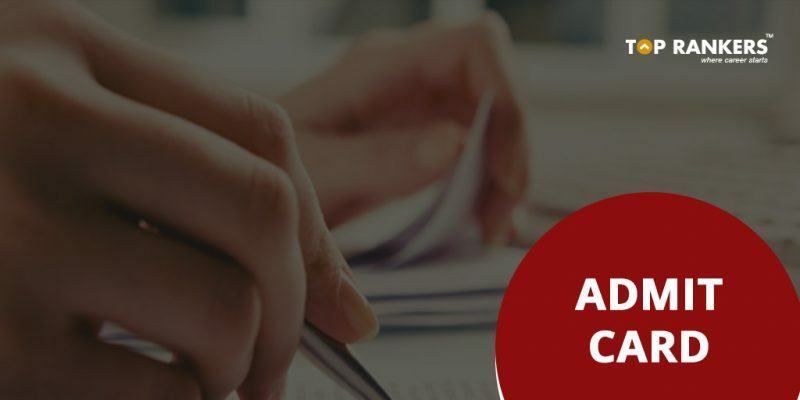 Exam for these posts will be held in the month of January – 31 January to 04 February 2018. Vizag Steel Plant (VSP) had released a notification of 736 JT & FAT vacancies. Recently, the department has issued a short notice to announce Re-Examination Dates for JT FAT Vacancies. Vizag Steel Junior Trainee Re Exam Admit Card is released and the Written Exam will now be held from 31st Jan to 04th Feb 2018. All the candidates who are preparing for Exam & Searching Vizag Steel Admit card 2018 must download RINL Hall Ticket from here. All the other important details about Vizag Steel Plant Re Exam Call letter, Exam Schedule & pattern is mention below in this article. Questions asked in the Written exam will be Objective Multiple Choice Type. Questions will be of General Aptitude including knowledge in English & Telugu. There are Sample questions from the candidates discipline Mechanical, Electrical & Metallurgy. Written exam paper will be set Bilingual English & Telugu. In the First Step, go to the official website of Vizag Steel Plant. Find Career Section & click on the Career link. 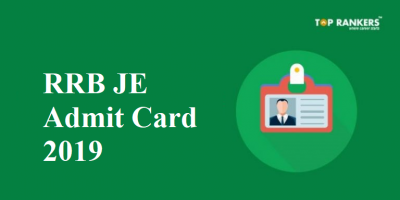 In the Career section, find the Download Link for VSP Junior Trainee Admit Card 2017. 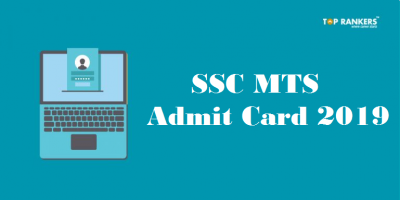 Click on that link, it will take you to the Admit Card Download Page. 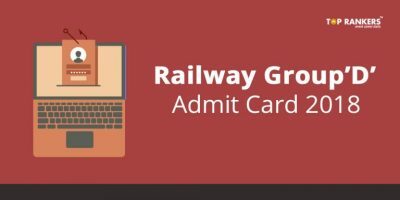 Candidates can now download their Admit Card after filling their details i.e. Registration Number/ Candidate Name & Date of Birth. Stay tuned for more updates on Vizag Steel Junior Trainee Re Exam Admit Card 2018.